Dr. Bill Williams: My journey to help dentists finish well. 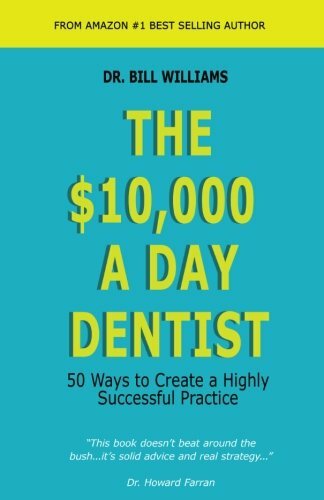 "I started Solstice Dental Advisors in 2010 while I was beginning to contemplate my future in dentistry. I wasn’t ready to retire but after almost four decades in practice I recognized the years were beginning to wind down. Not wanting to take everything I learned to the mental storage locker I began to write down everything I did that contributed to my success. 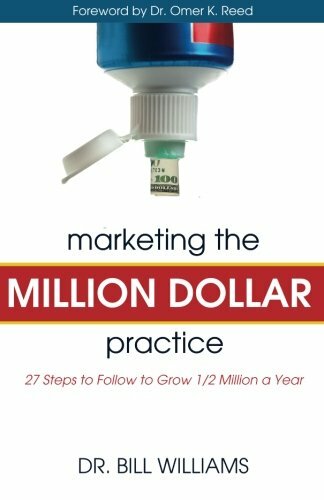 I taught courses internationally in my 30s and I decided to revive my career as a teacher, helping other dentists become million dollar producers. I started from the day my dad and I decided I’d be a dentist at a Dunkin Donuts over coffee to today where I am million dollar producer. I’m proud to say I’m now an associate after selling Suwanee Dental Care for multiple seven figures. All of this leads to the launch of the 5M Mastermind where my team and I teach dentists how to finish their career well, tapping into the opportunity in front of them and enabling them to walk away from dentistry with certainty over their retirement. One night in 2008 not long after the economy crashed I was studying (I’m a life-long learner). I had an epiphany. 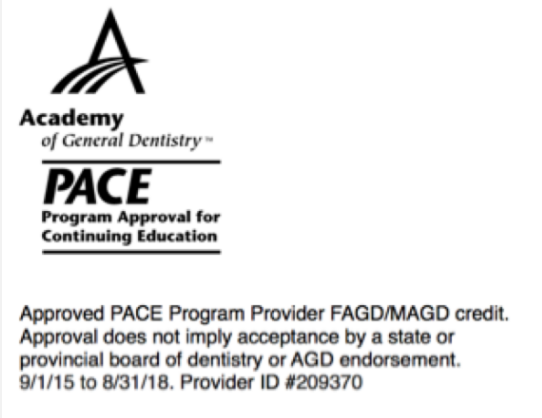 I was thinking about the thousands of business experts offering their services to dentists like you and I yet few had ever been in the trenches doing the work of dentistry. Many of their ideas made little sense to me. I knew then I had to take my career experience and provide real, honest training to those who wanted to do the work. I want more patients with less stress. I want a plan to get there. I don't want to be stuck here forever. Opportunity waits and it is missed by too many. My team and I, we believe you're capable of more than you know. We believe it is our duty to help you unlock those capabilities, creating the practice you desire. We believe in your plan, whether you desire to break $1 million or $9 million in production. We've worked with small solo practices, large multi doctor, multi location practices, and everyone in between. We do that by standing behind your vision, whether you want more profitability, more new patients, or both. Like Zig Ziglar said, we believe you can have everything you want, if you just help enough other people get what they want. At Solstice Dental Advisors we know that finding the right advisor to enhance your practice is a choice not to be taken lightly. That’s why we offer free consultations to walk you through your needs, the scope of your goals, and your budget.